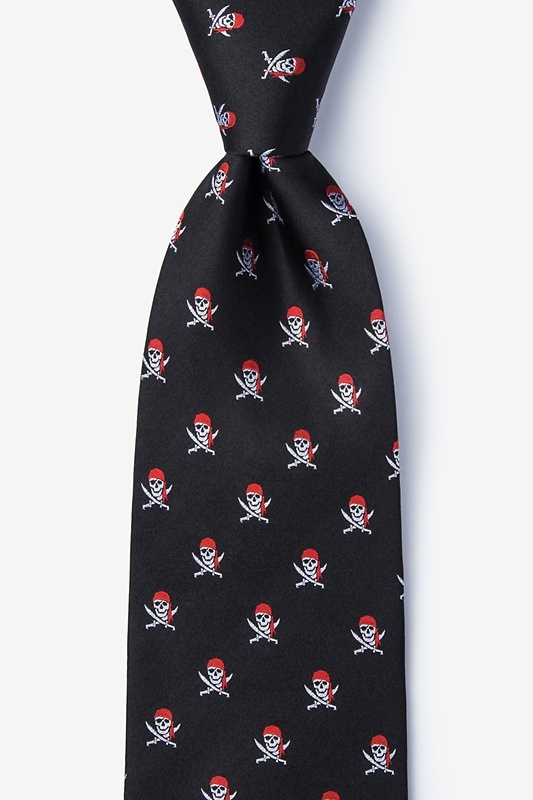 You'll have the style of a swashbuckler with our Walk the Plank tie. 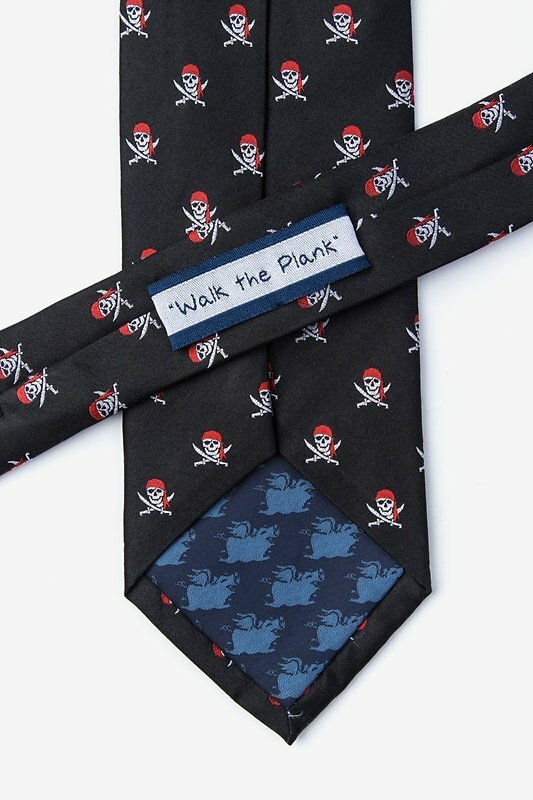 While you might not be the most daring man of the seven seas, you will be wearing the most darin... read more You'll have the style of a swashbuckler with our Walk the Plank tie. 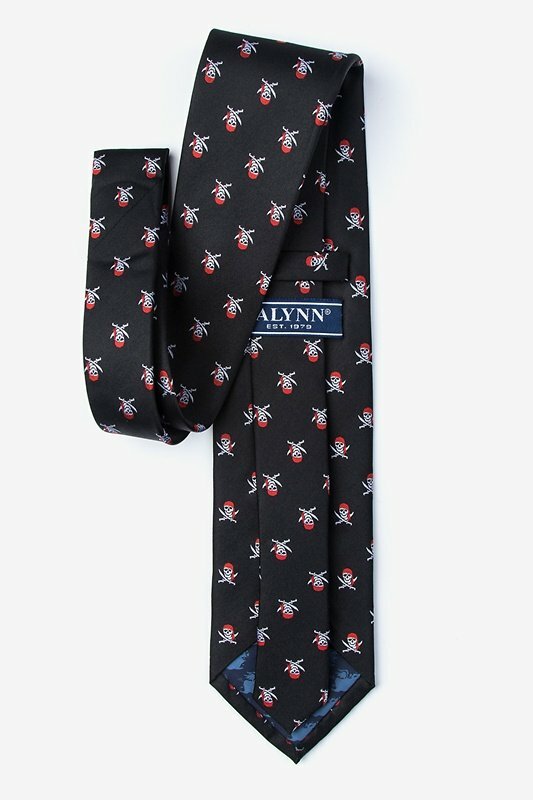 While you might not be the most daring man of the seven seas, you will be wearing the most daring look.